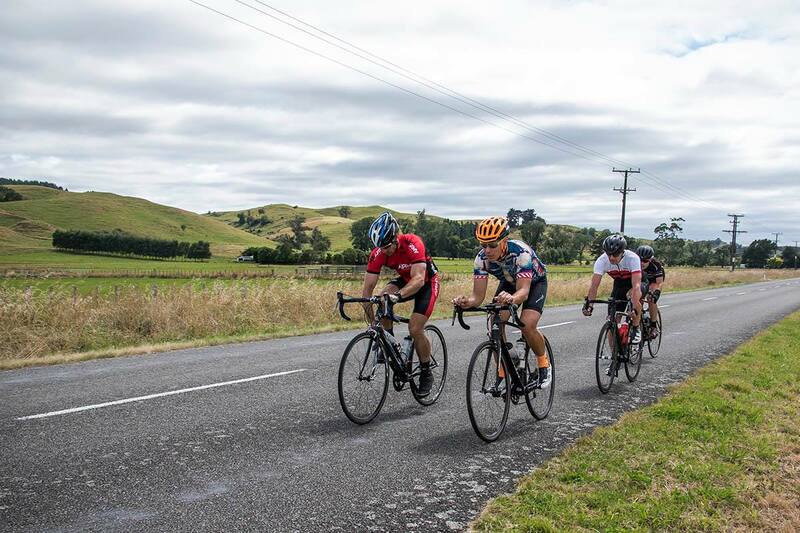 The Manawatu Cycle Challenge is 6 recreational and social public Fun Rides (and even a fast guys option) for keen cyclists through rolling hills and stunning valleys of Manawatu Country and Ruahine Ranges. 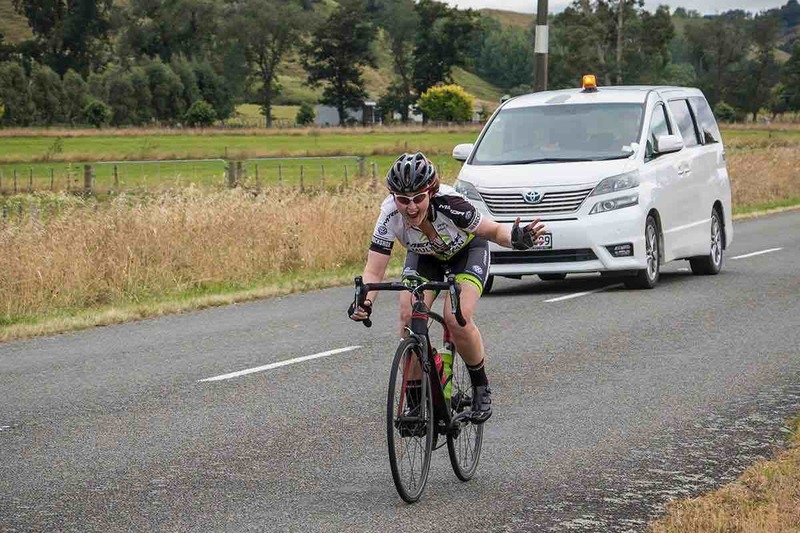 Starting at Ashhurst Domain, going to Colyton, to Kimbolton Rd, up to Cheltenham, Kimbolton and to Rangiwahia, where it will do a loop, then return to Ashhurst Domain via Pohangina Valley. Get on your bike, bring a friend and enjoy a gorgeous ride.